It may sound hard, but using our split testing features is quite easy. You simply create multiple emails, and decide your desired “winning factors” and how many people on your list, you want to test with. 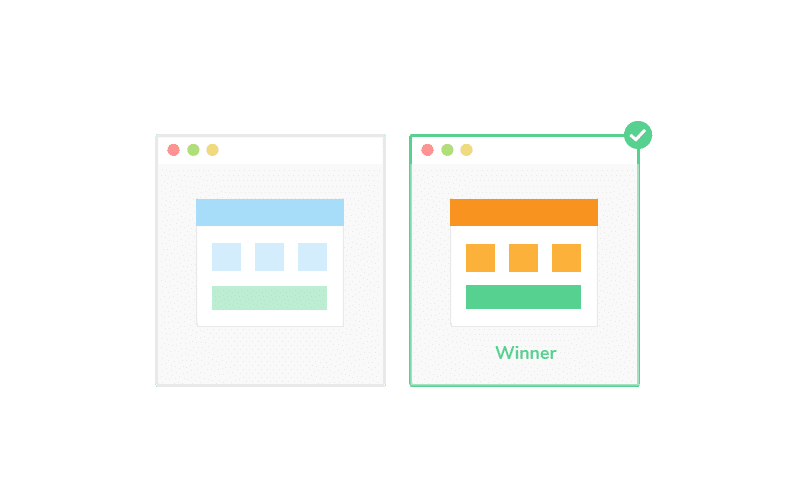 When you then send your campaign, we will measure the results in real-time and send the winning variation to the rest of your contacts. 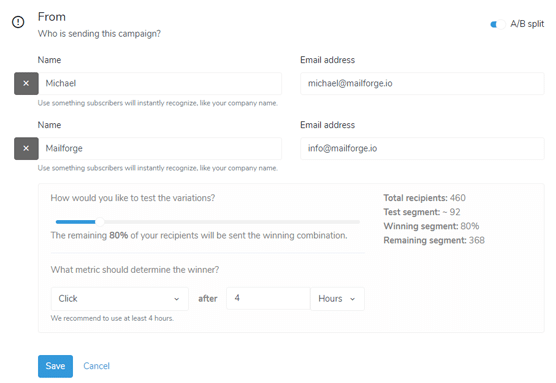 You can split test many different things in your email marketing campaign, such as from information, subject, email content and delivery hours. You just provide the variations, we handle the calculations. 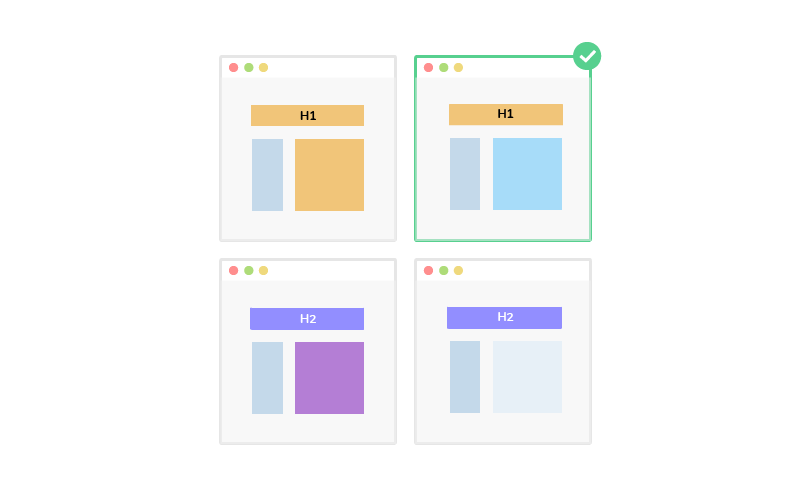 When setting up split testing, you decide what you consider the winning factor. 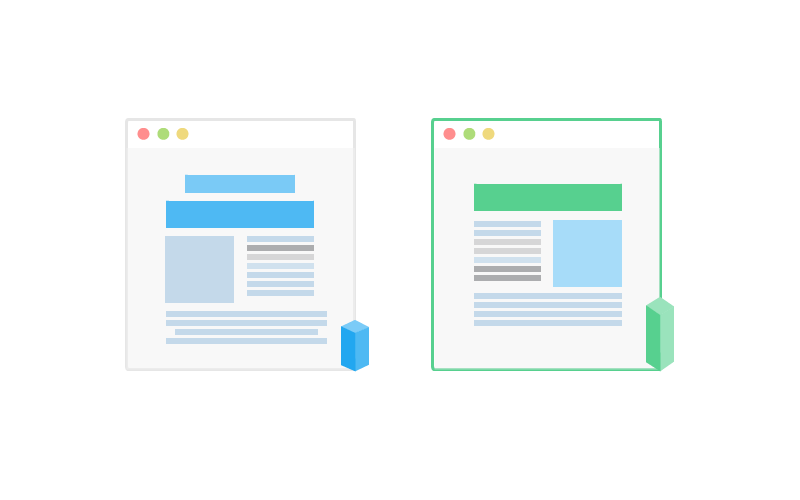 This can be either open rates for sender and subject testing, or click rates based on content interactions.